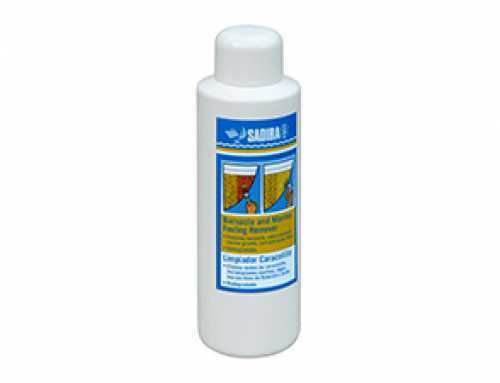 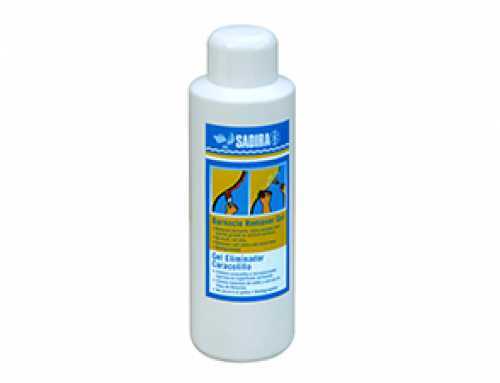 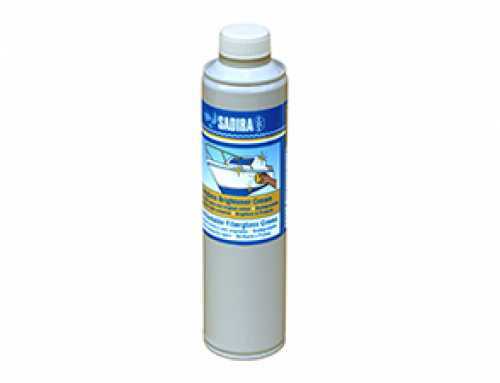 Removes yellow and grey stains on boat hulls (anti-yellowing). 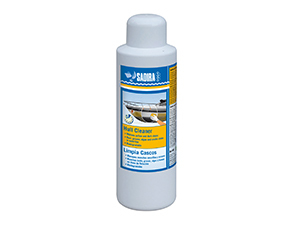 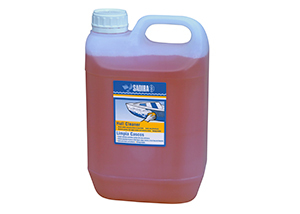 Removes stains from grassy marine growth, waterline, grease and oil from all hull surfaces. 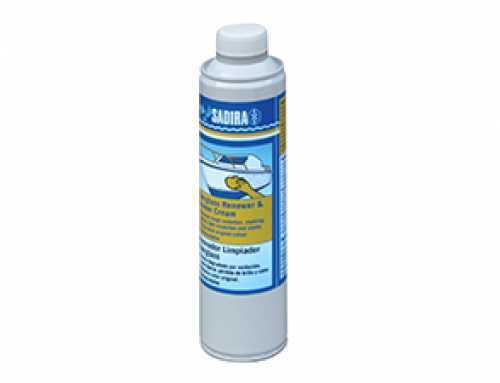 Always wear protective gloves, goggles and boots. 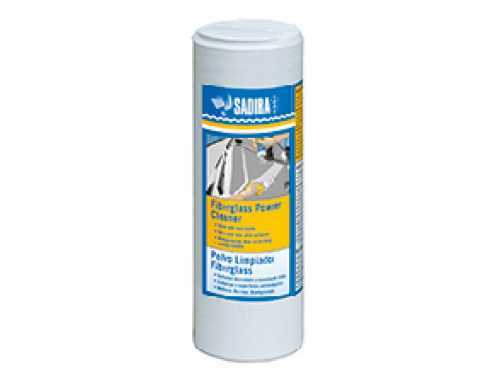 Apply the product directly using a sponge, brush or roller. 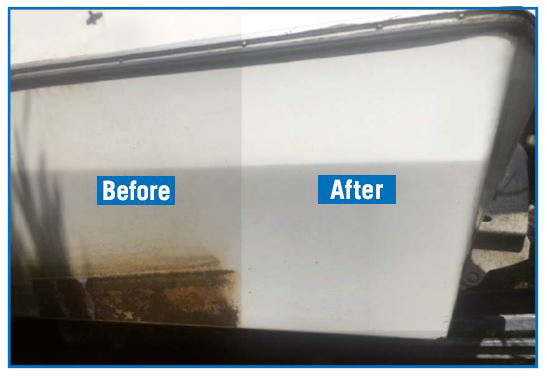 Leave on for a maximum of 5 minutes. 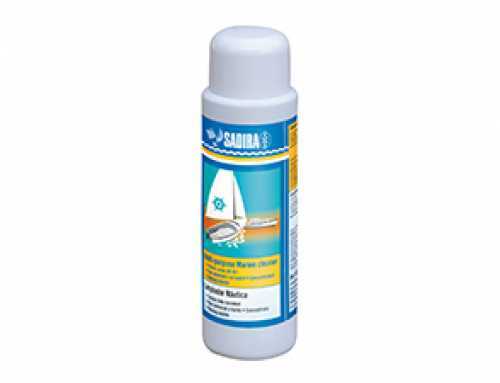 Then, rub with an sponge soaked in product with circular movements and rinse with plenty of fresh and clean water. 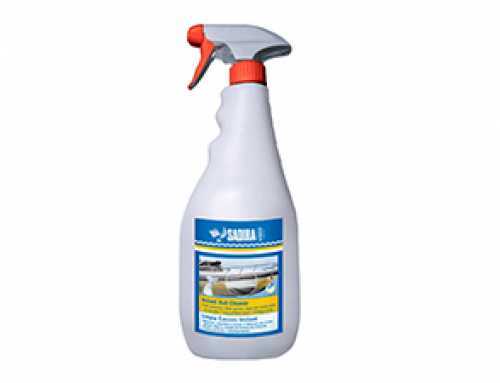 It can be used in a container with spray to reach more complicated areas.